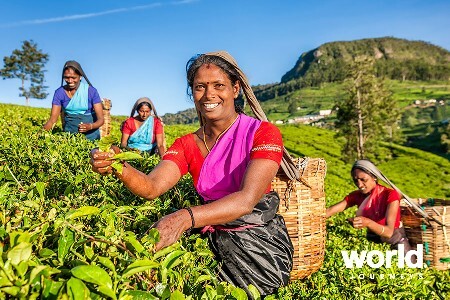 Few islands in the world offer the diversity that exists in Sri Lanka, from ancient cities to rich religious festivals, colonial memories to rolling tea plantations. 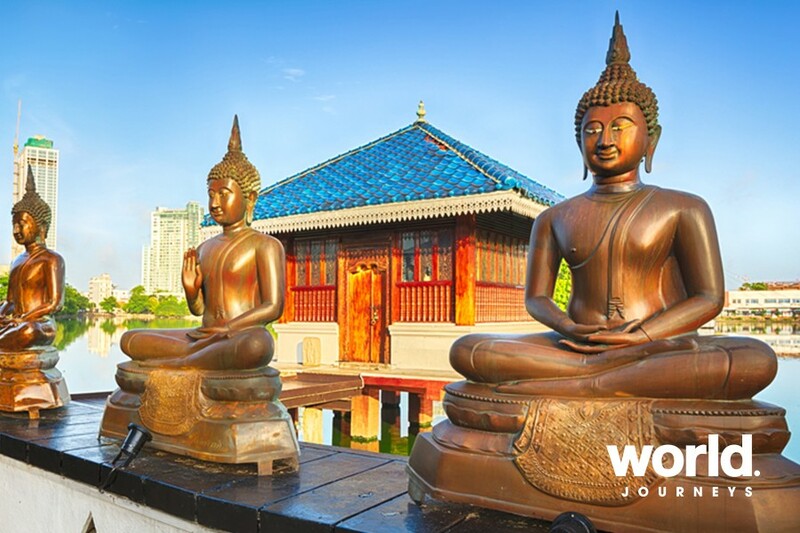 Sri Lanka intoxicates its visitors with a potpourri of cultures, religions, races, customs and sheer natural beauty. 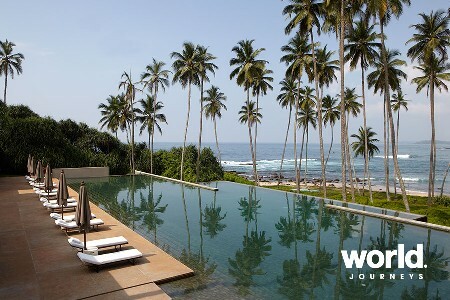 Day 1: Arrive Colombo (Negombo) On arrival into Colombo you will be met and transferred to your hotel near the airport. 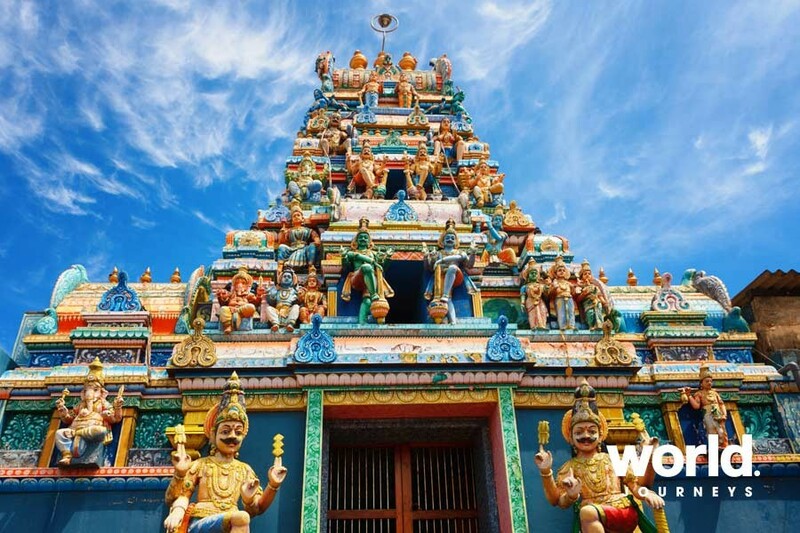 Day 2: Negombo > Anuradhapura Travel to Anuradhapura, the 5th century capital of the island's Buddhist civilisation which flourished for 1,300 years. Afternoon at leisure. 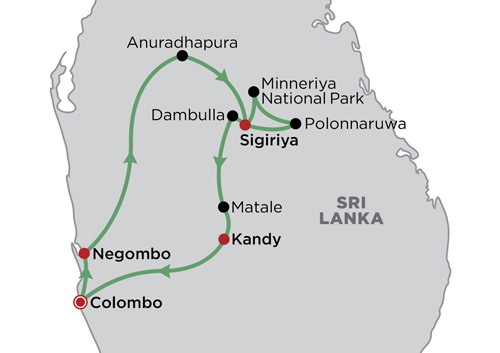 Day 3: Anuradhapura > Sigiriya Visit Anuradhapura - a UNESCO World Heritage Site. 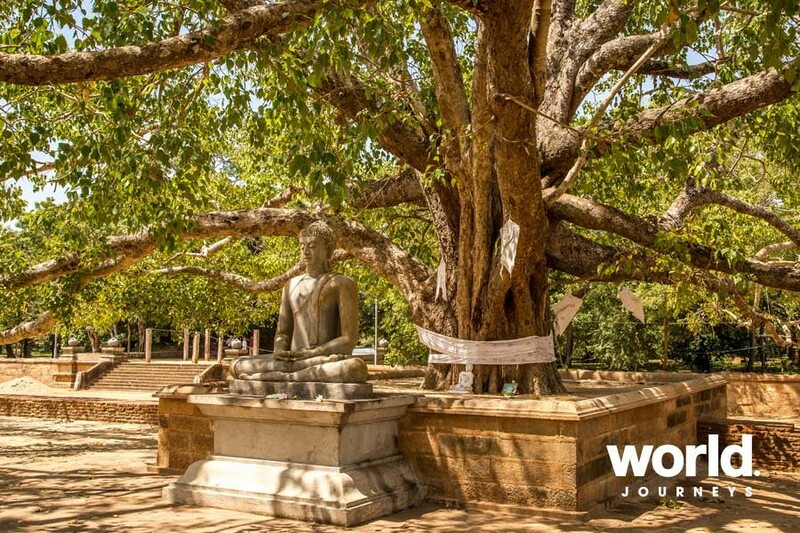 See Sri Maha Bodhi, the oldest documented tree on earth, the Brazen Palace and the rock sculpture of Samadhi Buddha. 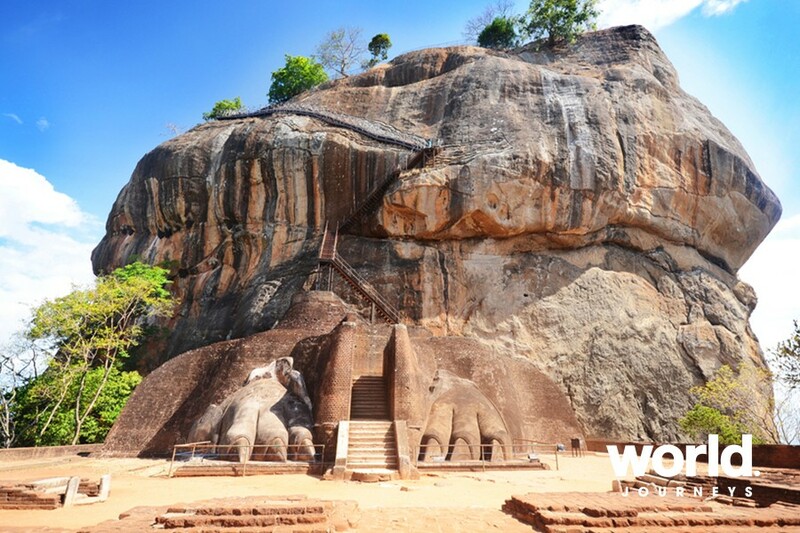 Afterwards drive to Sigiriya to climb the spectacular rock fortress. 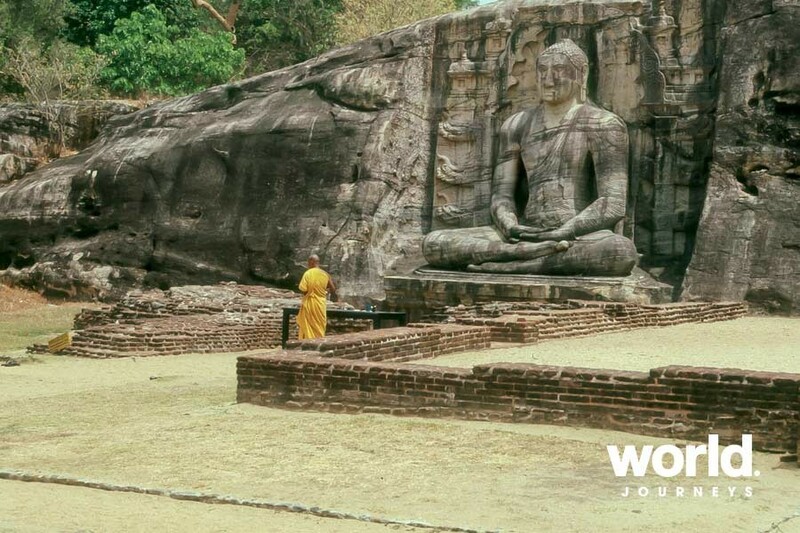 Day 4: Polonnaruwa >Minneriya Visit the medieval city of Polonnaruwa including the Royal Palace complex and the remains of a former Temple of the Tooth. 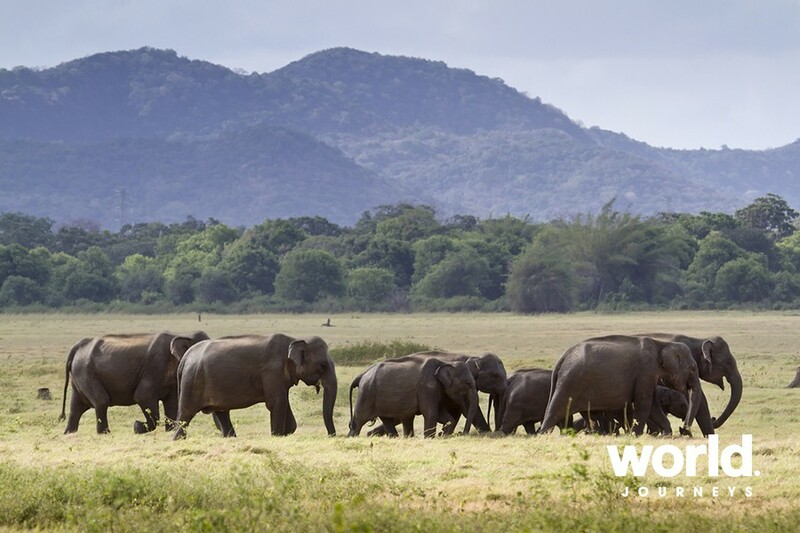 Enjoy a cooking demonstration and lunch in a converted farmhouse and this afternoon visit Minneriya National Park, home to sambar deer, leopard and elephants. Overnight in Sigiriya. 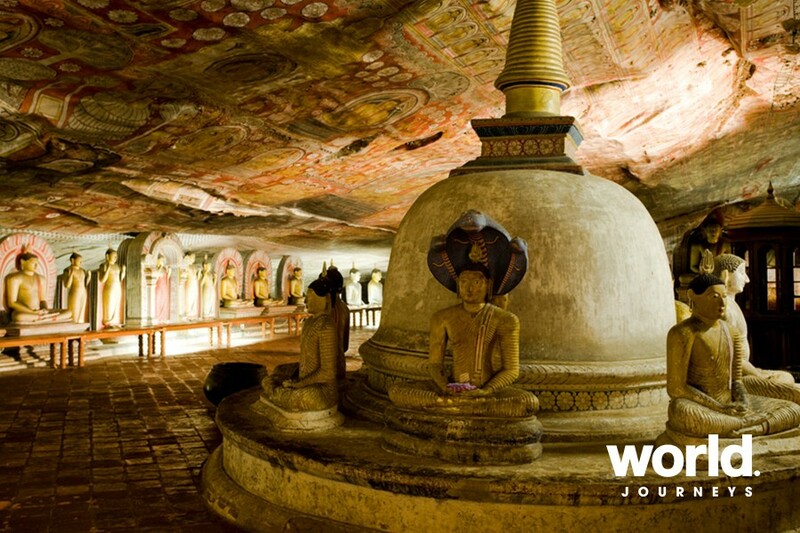 Day 5: Sigiriya > Dambulla > Matale > Kandy Visit Dambulla rock cave temple, a complex of 5 caves before driving to Kandy via the Matale spice garden. Later visit the Temple of the Tooth. Day 6: Kandy > Colombo Some time at leisure to explore independently before driving to Colombo. 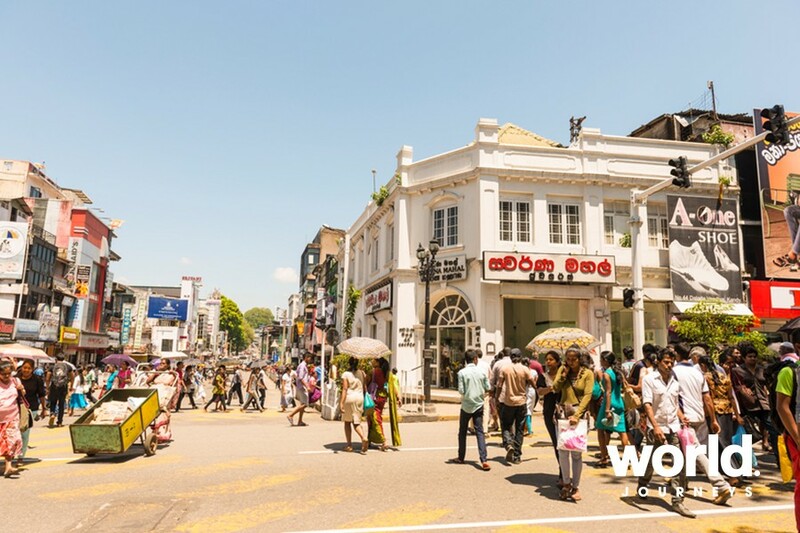 This afternoon enjoy a walking tour of the city including Pettah, the local bazaar, Wolfendhal Church and cinnamon gardens. Day 7: Depart Colombo Transfer to the airport.